Nurses are the backbone of health care systems around the world, bearing up countless patients and working long days to help save lives. National Nurses Week 2015, which begins Wednesday, is a time to recognize the vital role nurses have played in hospitals everywhere. "It's such a selfless job,” Erica Morse, a nurse clinician at Hurley Medical Center in Flint, Michigan, told MLive.com. “We are working holidays and weekends, and we miss a lot of times with our families. It's just a way to say thank you for all they do." 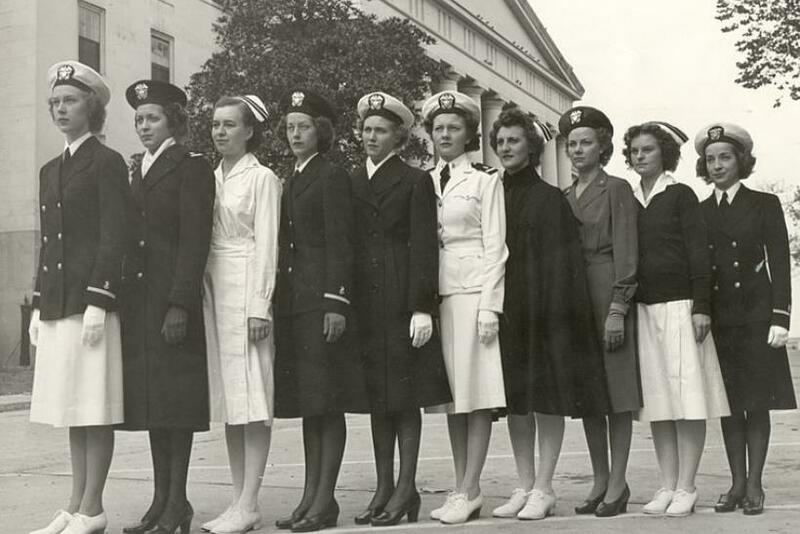 National Nurses Week begins every year on May 6 and ends May 12 to coincide with the birthday of Florence Nightingale, widely considered the founder of professional nursing. The most common ways to celebrate National Nurses Week include banquets, gift-giving and small gestures of kindness. Here are 15 quotes and sayings to share during National Nurses Week.